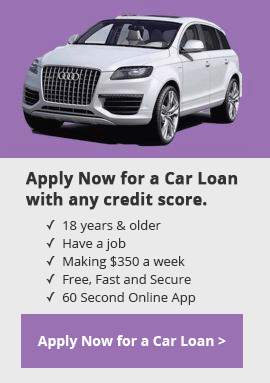 We utilize our experience and knowledge in the financial services sector to create a stress-free car buying experience for online applicants of all credit types. This is accomplished by reaching the right applicant, at the right time, and matching them with the right lender or dealer. This streamlined process takes the stress out of car buying. We only accept applicants who have applied through one of our exclusively owned web properties. We use a variety of methods to acquire applicants including pay-per-click and search engine optimization strategies which are managed exclusively by our internal Google and Bing Certified PPC team. We do not buy leads or traffic from any third-parties under any circumstance. Car Buying Tips for All Credit Types! What is a Tote-The-Note Car Lot? When Should You Consider Refinancing Your Car Loan? Do Car Loans After Bankruptcy Really Exist? Click here to see other reviews.